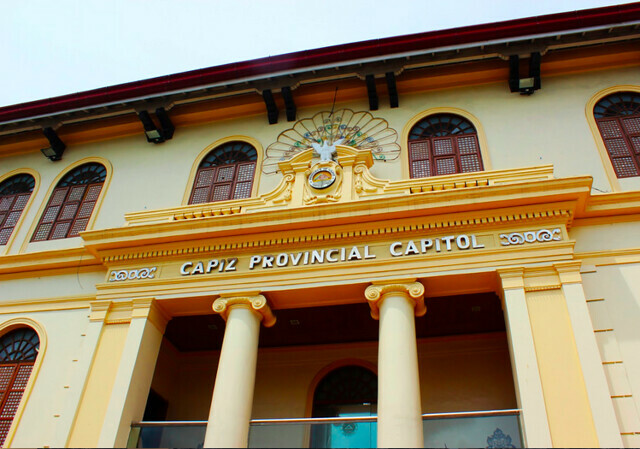 The municipality of Tapaz, situated inland in the western part of Capiz, is home to 58 barangays , some in remote, mountainous areas. 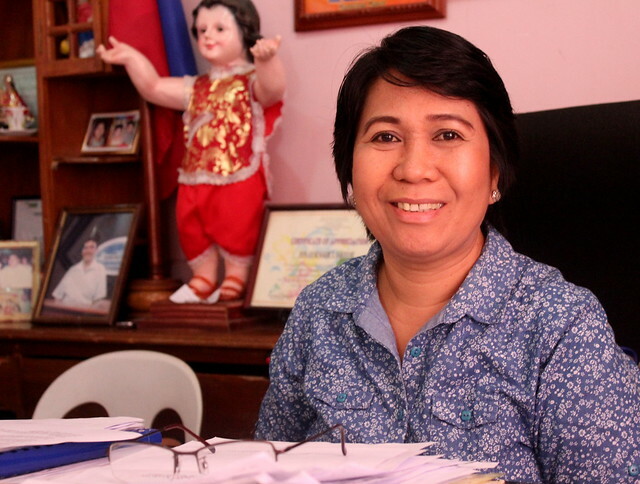 Conscious of the need to disseminate information far and wide, municipal Mayor Rosemary F. Gardose sought to prepare the community early as Super Typhoon Yolanda approached. Instead of the coastal storm surges often associated with Typhoon Yolanda, the municipality experienced widespread damage as a result of the typhoon’s gale force winds. The municipality has also established broader and more resilient communications practices after Yolanda, providing additional cell phones and radios to barangays – especially to those upland and other remote areas. 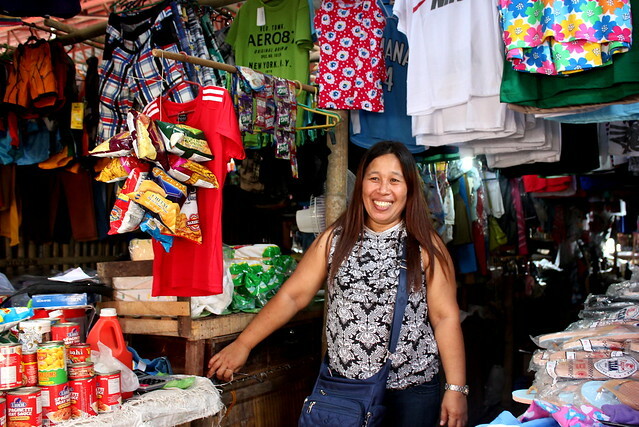 Marlyn O. Arcangeles, a local ukay-ukay vendor, remembers how in the days prior, officials from the DRRMC roamed around the town with a sound system, announcing the expected arrival of typhoon Yolanda. As Yolanda neared, some local residents first evacuated to the Sapian civic center. Yet it could not withstand the sheer force of Yolanda: fearing for their lives, evacuees then fled into a nearby elementary school. Yet the super typhoon would destroy even this secondary evacuation point. 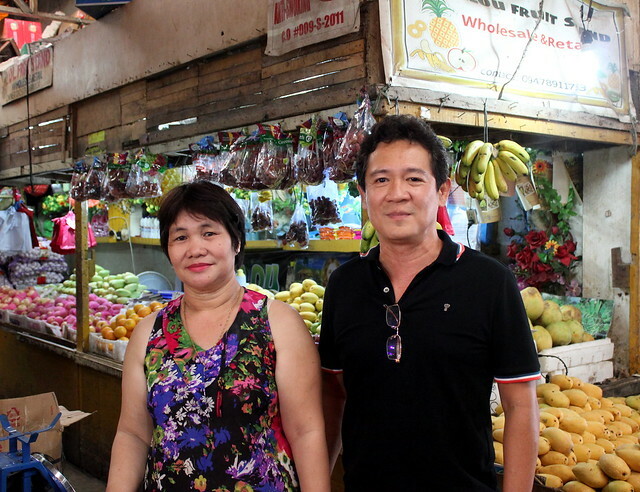 Terrified,“we had nowhere to go,” Roberto D. Opino Jr. said. There was no question that the town of Sapian has been forever changed by the events of Yolanda. In the nearby public market, the roof was significantly damaged. Yet, as Marlyn describes, “after the rehabilitation, it became more convenient for us to work here.” The roof has since been repaired, and made more structurally resilient. On market days, volantes vendors often visit from other towns: added aisles and better stall arrangements now mean these groups can now be comfortable accommodated in the shared space. The newly-repaired civic center is also now a more spacious and convenient space for local patrons. 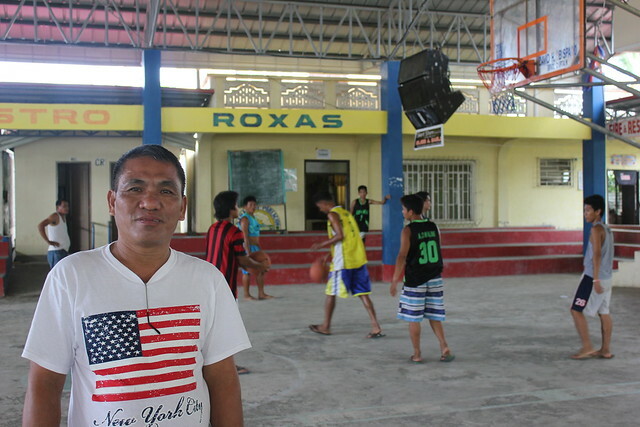 “There is no civic center like this in the whole of Capiz,” Roberto says, proudly. “It is one of a kind.” Since Yolanda, meetings, gatherings, weddings and graduations have been held in this unique venue. 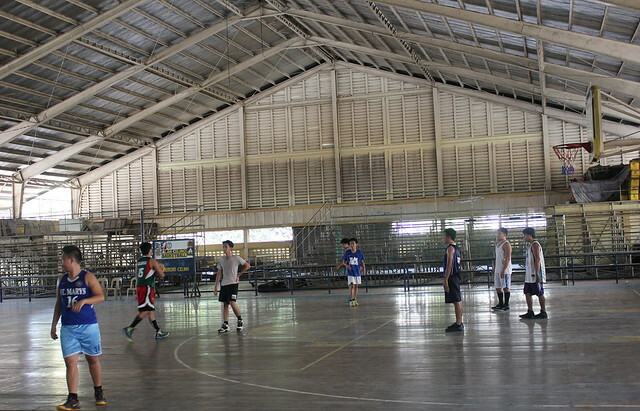 The following year, with the impending arrival of Typhoon Ruby, the civic center would again serve as an evacuation center: its first test of resilience, since the rehabilitation. The citizens of Sapian prepared as best they could. 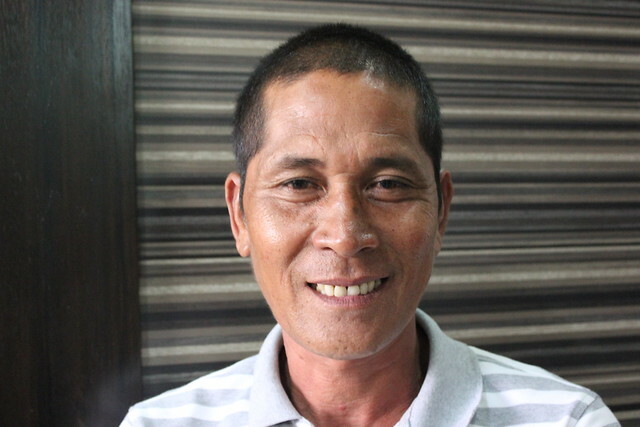 Local farmer Roberto D. Opino Jr.
“When Typhoon Ruby came, the people were more prepared and more alert. Everybody immediately cooperated with the evacuation. 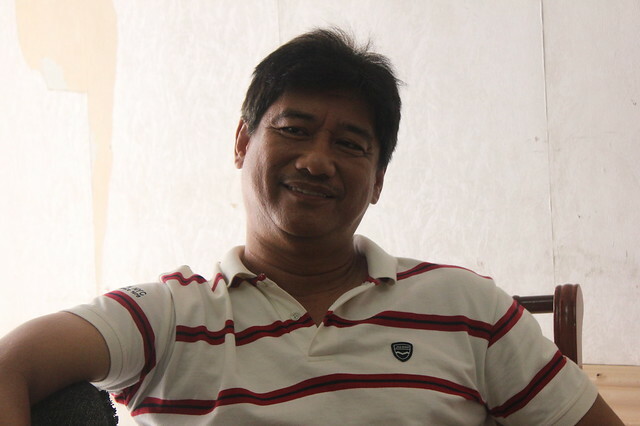 The trauma that Yolanda left us with served as a lesson to us, so that people are now more cooperative,” Roberto says. Most importantly, the citizens of Sapian remained safe and protected within the repaired structure. “At that time, the structure was not damaged, which shows that it is more typhoon resilient,” he added. 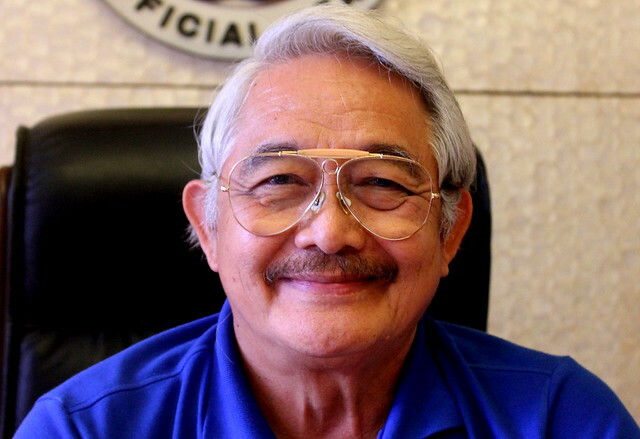 For engineer Ardieli A. Ambrosio, the lessons of Super Typhoon Yolanda will remain with the community of Roxas City for a lifetime. By November 6, those in the coastal areas had already received orders to evacuate. 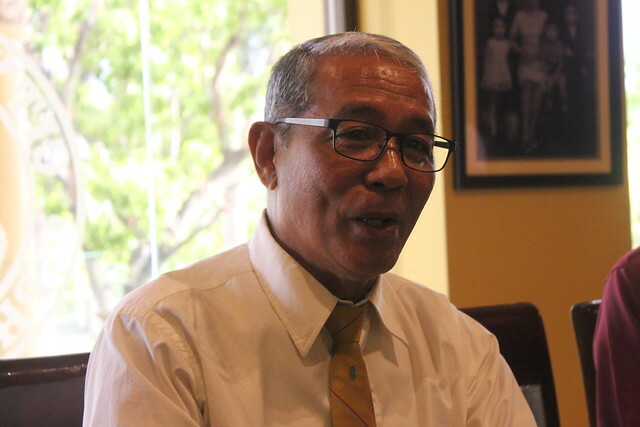 “Even though we have experienced other signal number 3 typhoons, the last time I’d experienced a typhoon like Yolanda was in 1984, with Typhoon Undang,” he remembers. 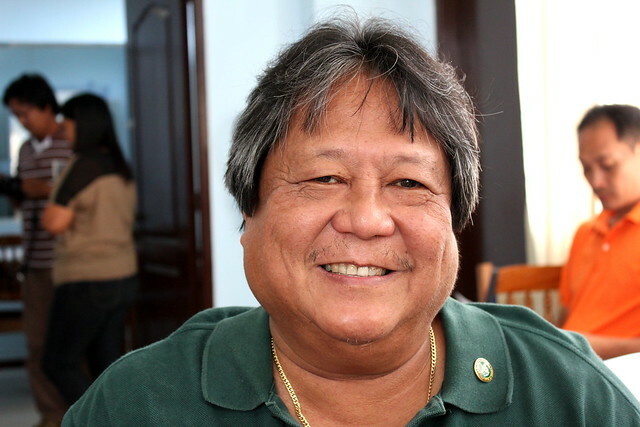 “Some of the areas in Roxas City were flooded, but not so much in the city proper,” he says. Instead, it was the powerful winds that would see an estimated ninety percent of the roofs in the city hall, public market and civic center destroyed. City engineers were tasked with preparing the repair works to follow. In the city hall, a new roof, gutter and ceiling were installed, and downspouts replaced to better prevent leaks in the building during heavy rains. At the market, recovery would take some more time, as vendors had first to repair their houses before returning to their stalls. Fortunately, a more sustained recovery has allowed time for more resilient measures to be established, says Rainier. The local civic center had served as a preassigned evacuation center. 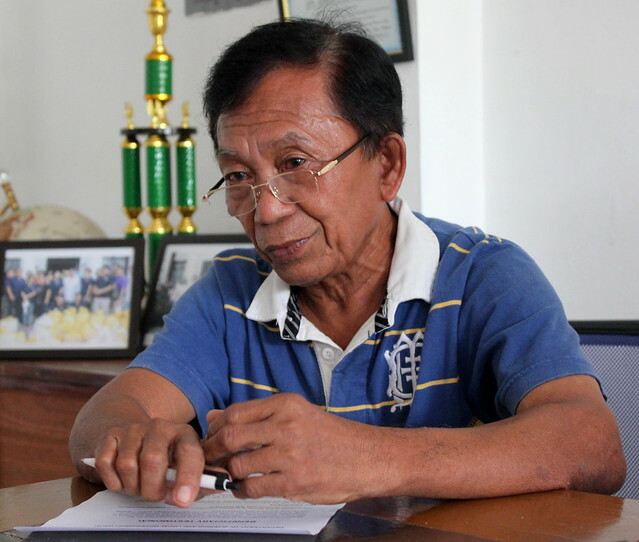 Most of those who sought refuge there were those from hard-hit coastal areas, Joseph D. Fabian, the center’s caretaker, explains. Those whose homes had been destroyed would stay in the center for more than a week afterwards, Joseph says. 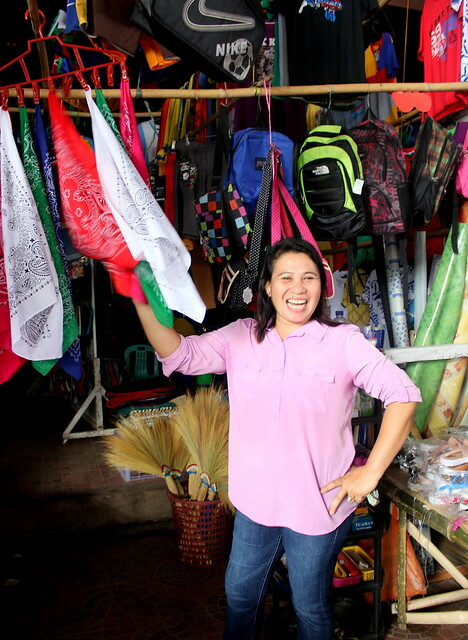 Others, like vendor Menche, would returning to the significantly-damaged market to clean up, and continue selling the few products that remained. 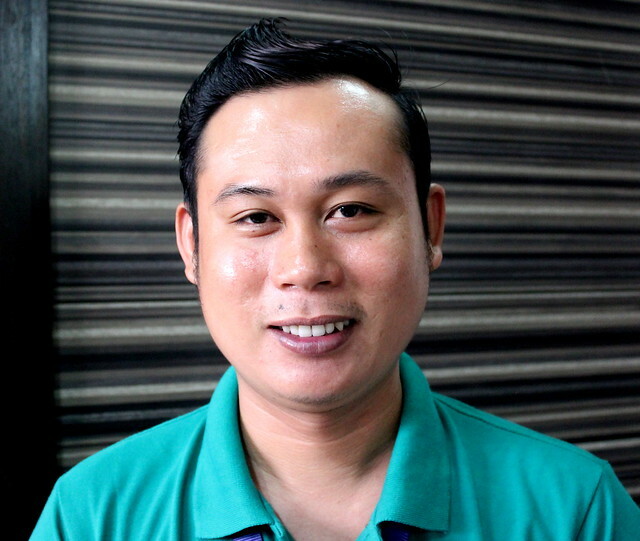 Hermy E. Rolete, an area coordinator of the Department of Social Welfare and Development (DSWD), explains how the civic center is vital to the department’s effective function in the municipality. 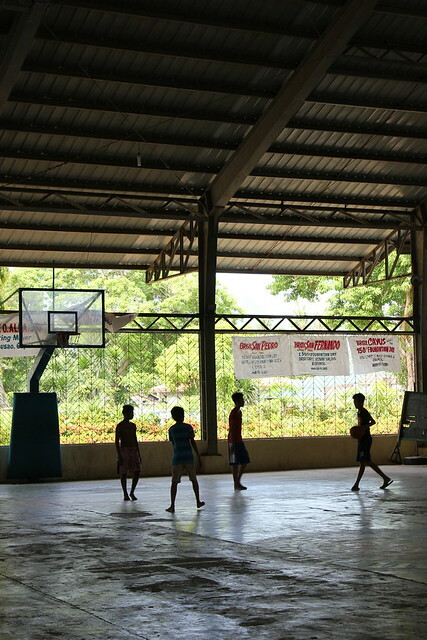 “Once the center was repaired, we could use it for a number of our activities,” he says. “As we are one of the distributing agencies for Emergency Shelter Assistance (ESA) funds, we conduct all our consultations and forums here. We also use this space to gather our volunteers together for documentation training,” he adds. Immediately following the disaster, the LGU repaired some of the damage to ensure that basic services could be resumed. 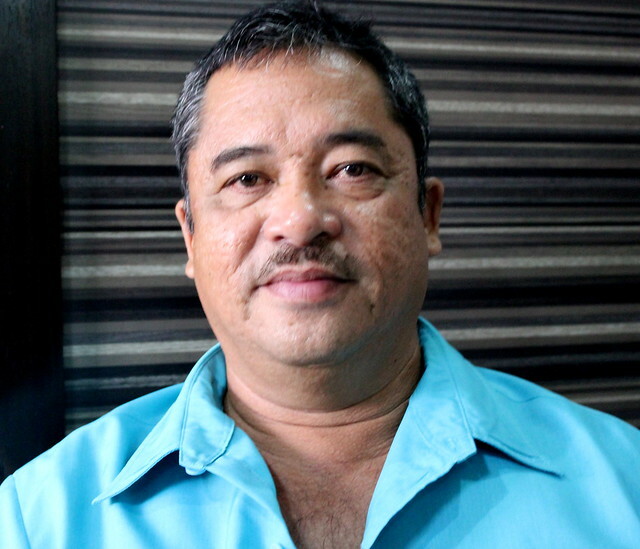 Later, the municipality received funding from both the DILG and DPWH for remaining repairs, including that of the extensively damaged session hall. Neither was the local civic center spared by Super Typhoon Yolanda. With support from RAY DILG funds, new steel frames were installed, along with roofing, new air-vents, and a repaired roll-up door for easy public access. 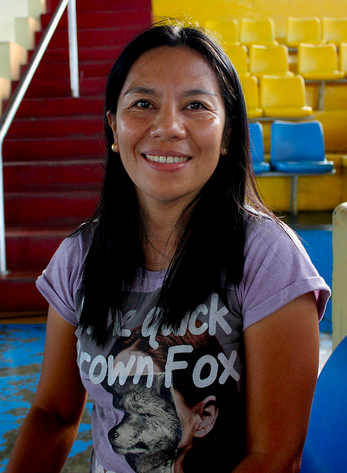 As Rowena O. Villas, a local DSWD community welfare assistant explains, it is perhaps one of the most significant venues in the municipality: an important gathering point for young and old alike. 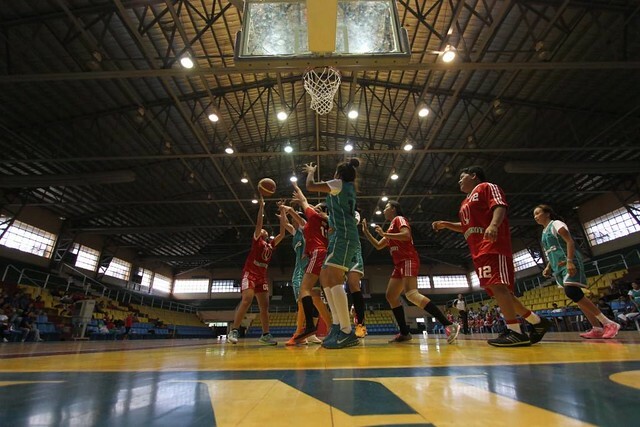 “This is the biggest facility in Pontevedra, so it’s used by almost everyone for sports, cultural and school activities,” she says. In Pontevedra, as with many Yolanda-affected communities, the continued functioning of the local civic center is vital to ensuring continued delivery of public services. “This is where we conduct seminars for beneficiaries from across the entire municipality, including the 4Ps program,” she explains. 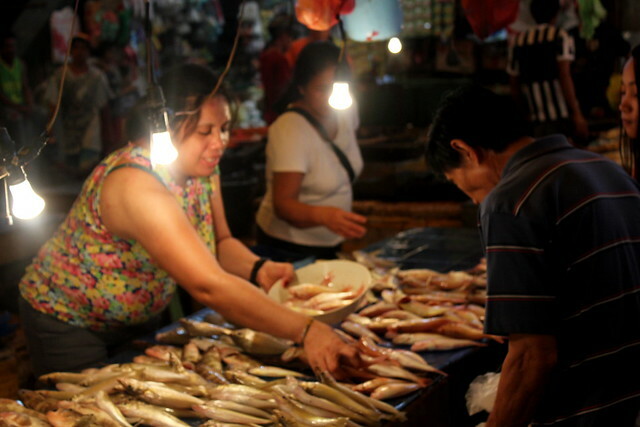 Nearby in Pontevedra Public Market, Erlie B. Dadivas is busy, selling locally-grown rice among the aisles filled with vendors. The spacious dry-foods section, clearly marked with the names, locations and produce available at each stall, is a marked improvement on the space once occupied by these same vendors, before Yolanda. 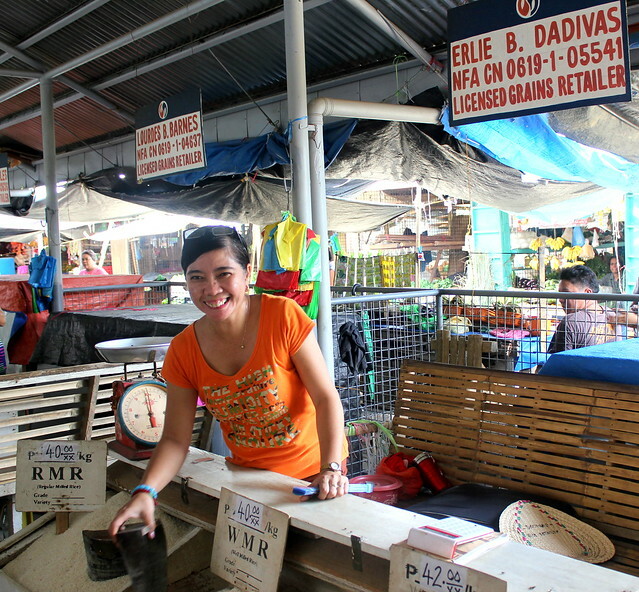 With support from RAY DILG funds, the market was repaired. Situated right in front of the municipal hall, the civic center is a one-stop venue for all municipal activities – meeting, seminars, sports and even zumba sessions – every afternoon. 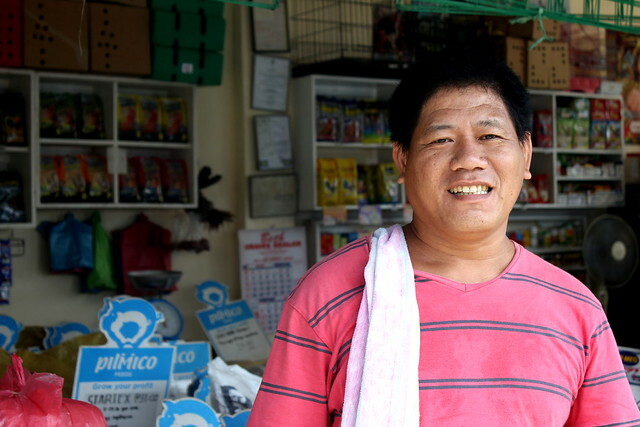 Badly damaged by Super Typhoon Yolanda, support from the RAY DILG fund has now provided for large-scale repairs that helped the community return to their regular activities. These include the distribution of relief funds, and the roll-out of programs from other government agencies. During future calamities, the civic center will also serve the municipality as an evacuation center. 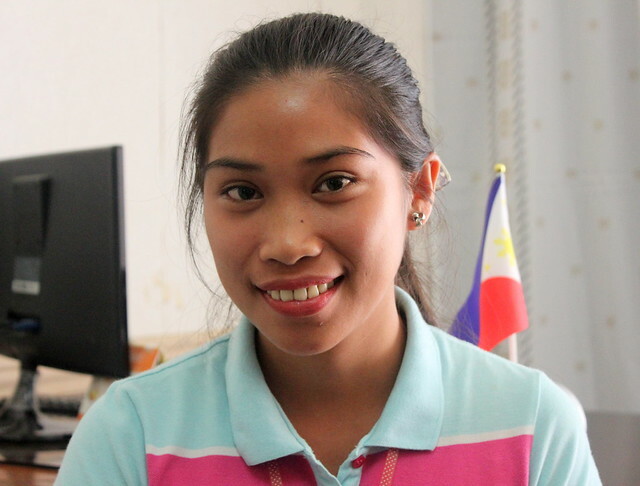 “While we didn’t hope that a strong typhoon like Yolanda to destroy it, at least we are thankful that, through the RAY DILG fund, the building could be re-enforced and improved. Fragile sections have now been replaced, and the building is now much stronger,” Mayor Gideon added.